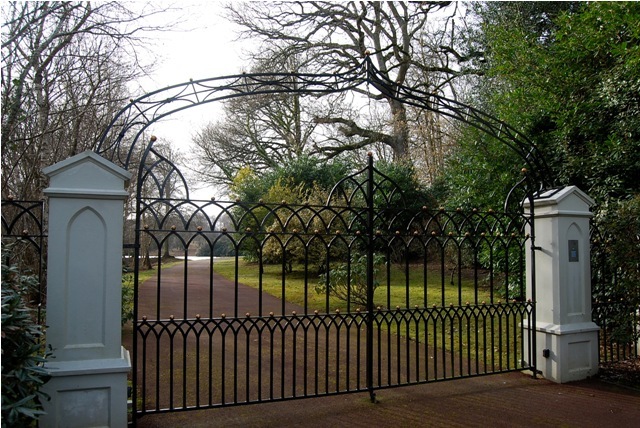 About nine years ago Ironart were commissioned to make a set of gothic gates for a private property in Romsey, Hampshire. 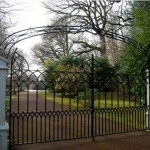 Recently the client approached us to ask us to make a matching overthrow. Now installed and looking magnificent!